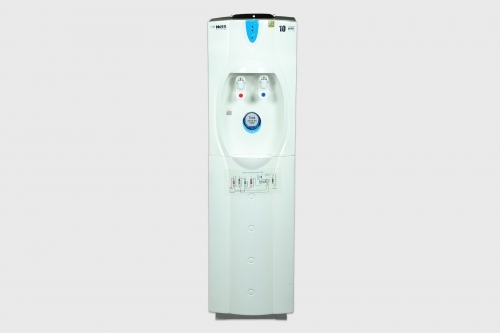 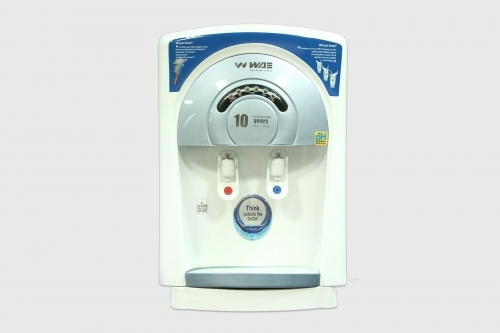 WAE WaterMaker Pro™ vending station dispenses pure drinking water conforming to BIS 10500 standards. 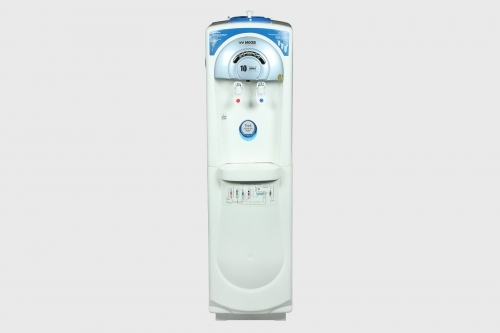 An ideal and economical alternative to expensive bottled water. 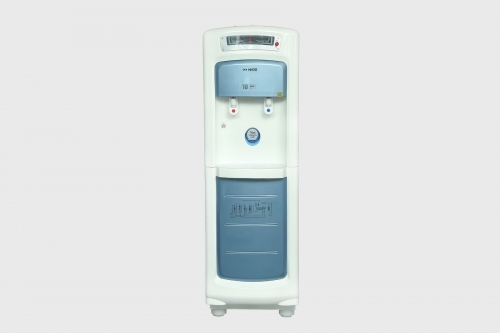 Capable of purifying water from any source.